No matter what offense my clients have been accused of, I will aggressively defend their cases using the knowledge, skills, and dedication I possess to achieve the best result I can. 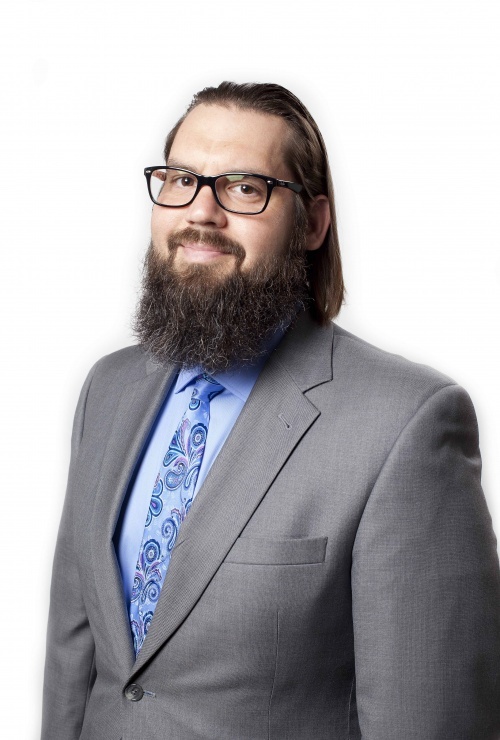 After obtaining a Bachelor of Arts in Political Science from West Virginia University, Daniel Leising continued his education at Stetson University College of Law, where he obtained a J.D. in 2002. Less than a month after graduating from law school, he began his career as an Assistant State Attorney in Volusia County. Daniel ended his eight years at the State Attorney's Office as a supervisor for the Felony Division. In 2014, Daniel joined Delgado & Romanik and committed himself to defending those accused of committing crimes, with a particular focus on DUI and Criminal Defense cases. Daniel enjoys an AV rating from Martindale Hubble, and has achieved a 10/10 “Superb” rating by AVVO since 2012. When Daniel is not in the Courtroom, he enjoys running, music, sports, movies, and spending time with his wife and daughter.